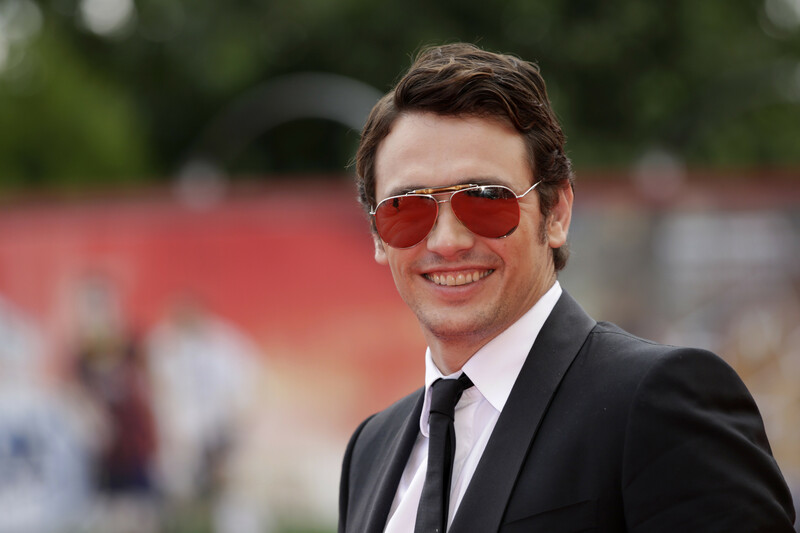 James Franco, our civilization’s leading fartist, believes everything he touches turns to art. Shia LeBeouf, who has been balancing art making with plagiarism of late, is an up-and-comer in the field. In an open letter published in yesterday’s New York Times, Franco explains the rules. The system actors volunteer themselves into is a confining one. Every so often, it’s good to shake off those self-imposed shackles by behaving crazily enough to provoke a reaction from the unsuspecting public. This is art. Well then -- which of our greatest fartists are using up too much good will? Career highlights: Took a goofy part in “General Hospital,” while simultaneously -- as he makes clear in the NYT -- courting Oscars; made a great parody of an even greater music video (#allrespecttothenewuncanny). Lowlights: Missing a ton of classes-others-wanted-to-take during his whirlwind tour of America’s higher institutions all while keeping on loudly making art no one seems to want. Billing himself as a "modern day 'Renaissance Man'" on his Artspace profile. Reception: Even Thought Catalog has grown weary. Goodwill-ometer: The best case scenario for James Franco is that he's doing a great performance art piece on how to use up all the good will. Career highlights: Disturbing a jaded reporter with a crying spell during his ongoing bag hat stare show #IAMSORRY. “The wet spot on his bag kept growing. I couldn't take it anymore,” wrote the only witness in the room, a Defamer staffer. Lowlights: Stealing this, this, this, and this, as well as the concept for the above highlight. Reception: “Shia labeouf music video meaning” is a suggested Google search term. People are at the very least mildly curious about the spirit of what he’s doing. Qualifier: A follow-up reveals the search is for the video he starred in, not the one he directed. Goodwill-ometer: Shia LeBeouf is drinking deep from the good will cup. It could really go either way at this point. Career highlights: Publishing the poem My Heart Is A Wiffle Ball/Freedom Pole in the unpretentious pages of Marie Claire. Lowlights: Doing interviews that by Franco’s definition could be performance art, but are definitely not. Reception: While amateurs called it the worst poem of all time, poetry professors are down with MHIAWF/FP. “ I thought the second stanza was very delicate with sound play,” wrote one. Career highlights: Making the kind of art a grown up Kevin McAllister nursed on millions of dollars would make. For instance, this painting of E.T., Waldo and the devil at a Korn concert. And, obviously, his “pizza-themed Velvet Underground cover band,” the Pizza Underground. Lowlights: Drawing in audiences due to curiosity, but not being able to keep them. Reception: “Gimmick’ is too strong a term,” says Brad Pfeifer, 31, a Bushwick musician.” (From a NY Post review of a Pizza Underground show). Goodwill-ometer: There’s arguably no harsher critic than a 31-year-old Bushwick musician. 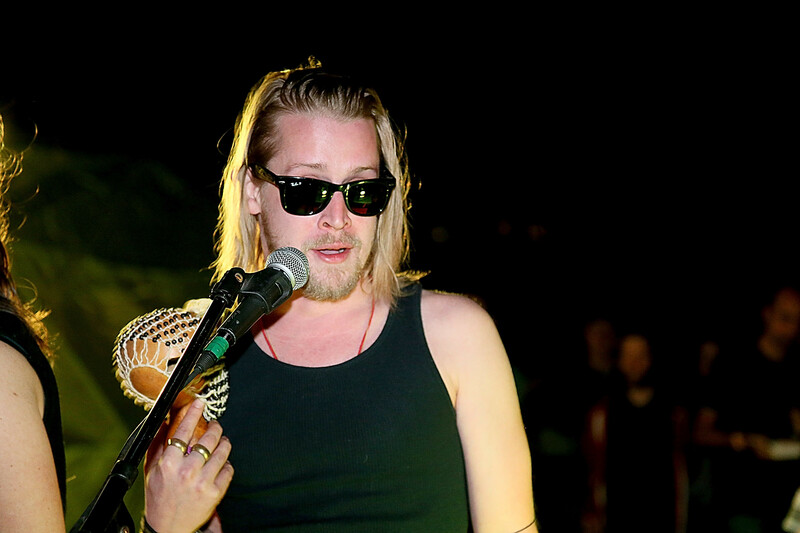 Based on Brad’s lukewarm review, aka high praise, Macauley Culkin still has good will to spare. Career highlights: Getting a bunch of art world luminaries including Marina Abramovic into a gallery for a 6 hour rap marathon for his music video Picasso Baby. Lowlights: Swiping the marathon concept from...Marina Abramovic. Offering a vague reason for his guest list. If he really wanted to close the gap between the “haves and the have nots,” why stage a supersecret invite-only party for the cool kids? 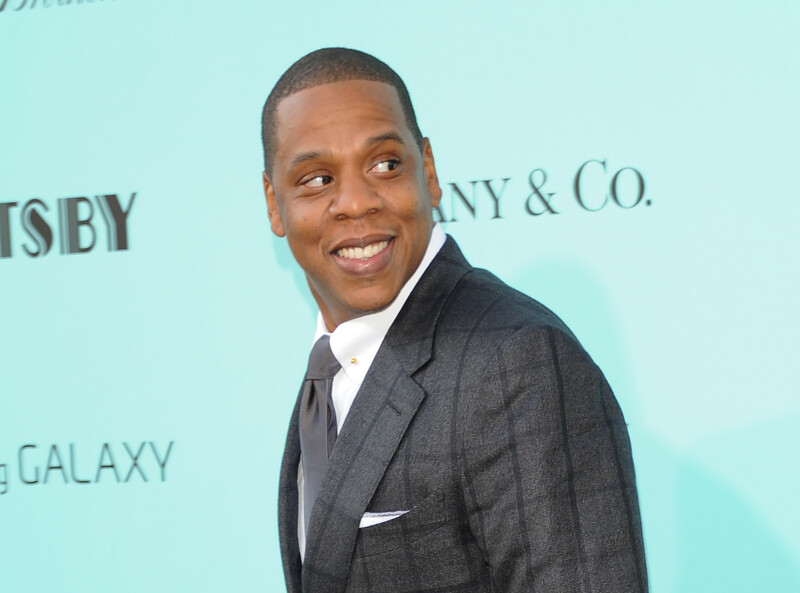 Goodwill-ometer: If immunity exists in Franco’s paradigm, Jay Z has it. Career highlights: Making people question all the political beliefs they hold dear by turning out some mad weird bathtub self-portraits. Who is this man? And now he’s painting skulls? Lowlights: You might think they're the dog paintings because the subject is so predictable. 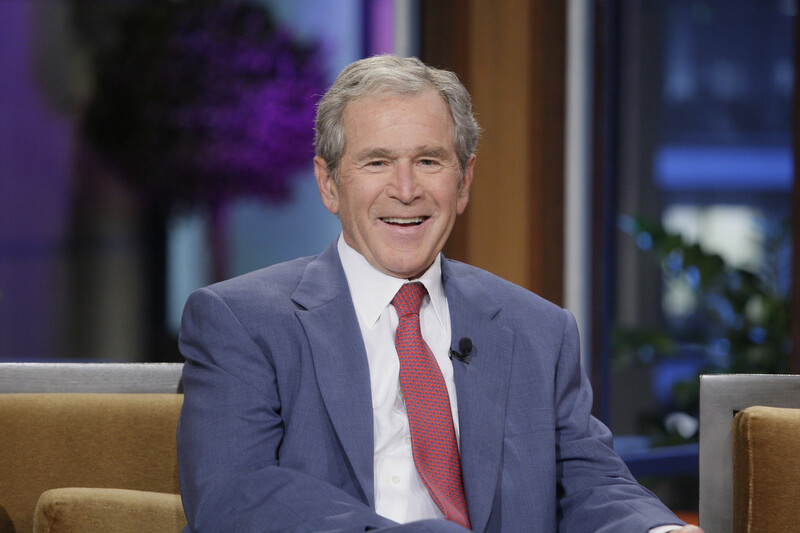 But then you get into how many dogs Bush has painted and we're back at a weird highlight. Goodwill-ometer: Much like Kristen Stewart, Bush has little to lose. He may actually be accruing good will, an outcome Franco did not even consider.